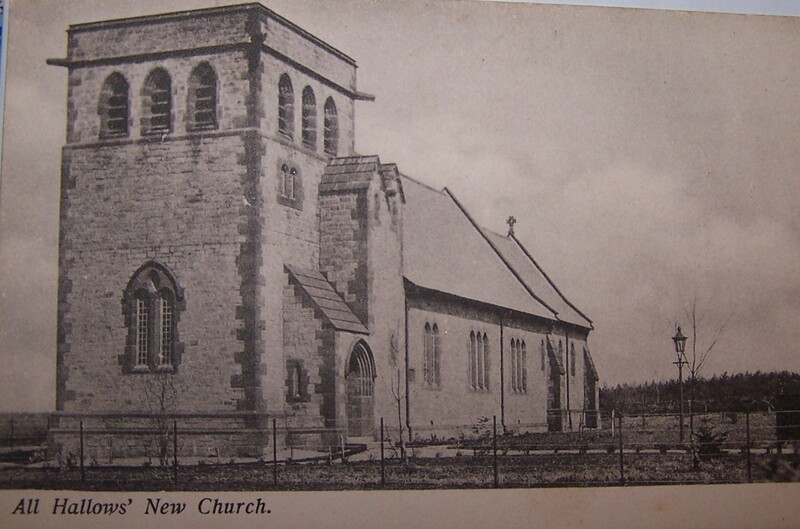 Above - The new church pictured in a postcard by Charles Thurnham & Co., Carlisle circa 1906. Below - The Church in more recent times. 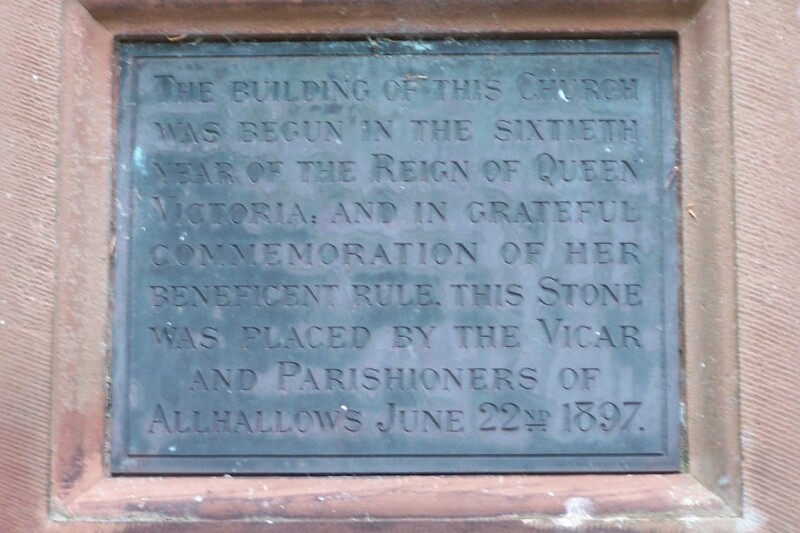 The building of the New Allhallows Church commenced in 1897 as the foundation stone shows. 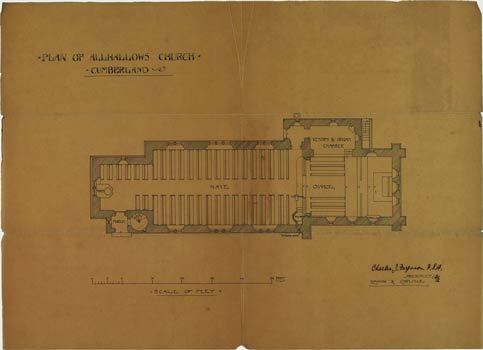 The original plans for the Church by Charles Ferguson, the architect. The Church houses a bust of George Moore which stands on a window cill and there is a plaque dated 1962 inside on a wall to commemmorate George Moore's work in distributing relief aid after the siege of Paris in 1870. The Church has three ornamental windows by Powell of Whitefriars, London one of which is dedicated to Rose Geraldine, wife of the Revd John Wordsworth (Vicar 1894-1925) and their two children Edward Quillinan and Lucy Henrietta. A comprehensive list of all burials in the Church's graveyard can be seen here.